Laughter erupts from deep within me, my eyes clenching shut, my head thrown back. My position and lack of control gives Josh the perfect opportunity to ravish my throat. And he does, growling dramatically, squirming above me...rubbing me. Let me start my by saying “Jem delivered” the end. Ok, Ok I can‘t really leave it at that. This is a romance of Royal proportions. I think we have all at one time or another wished we were a princess or wished we were marrying a prince, but have we really thought about what that would actually mean. What freedoms would it afford us, and when I say freedoms I don’t mean the money I mean the things we take for granted in the choices we make and the level of autonomy we have. What the Controversial Princess shows us is that the splendour of Royal life comes at personal sacrifice and that the level of control from the forces around Adeline are almost overwhelming and I am not sure I would be willing to accept that. Adeline is however a breath of fresh air in the stuffy establishment, providing her PR and security team with much amusement and many challenges. Her dalliances are many as she fights to keep her independence and just have some bloody good fun. She is fiery and flirty, determined not to be crushed with the weight of royal duty. Meeting Josh Jameson was refreshing for her, he did not bow to this princess but instead had him bowing to him. She found herself submitting to him like she had to no man before. He said “jump your highness” and while removing her clothes she would asked “how high”. It was such fun to watch them. He truly was a dirty talking charmer. 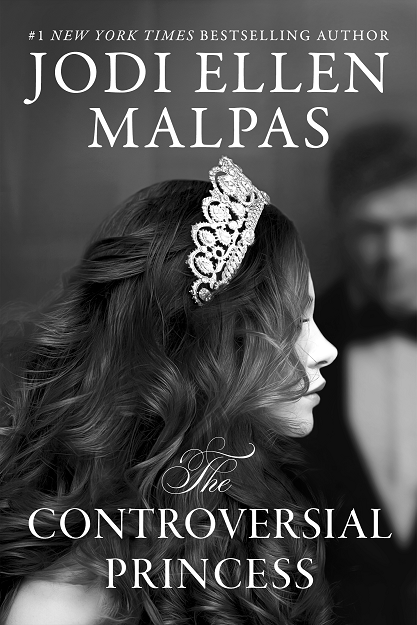 The Controversial Princess is book 1 in the Smoke & Mirrors Duet so plenty more to come for these two. 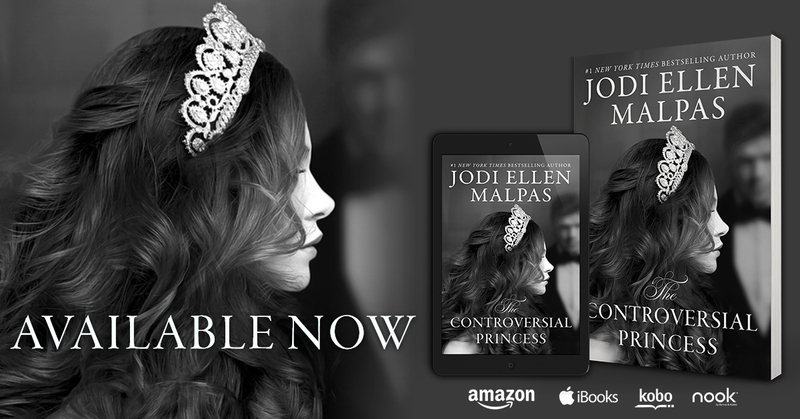 Let Jodi take you on a scandalously hot journey of when the Princess met her Hollywood Prince, as they seek to indulge in the splendour of each other while fighting the forces that seek to destroy them. Indulgent, decadent, royally indecent and above all bloody marvellous. I am in awe of Jodi’s writing once more.